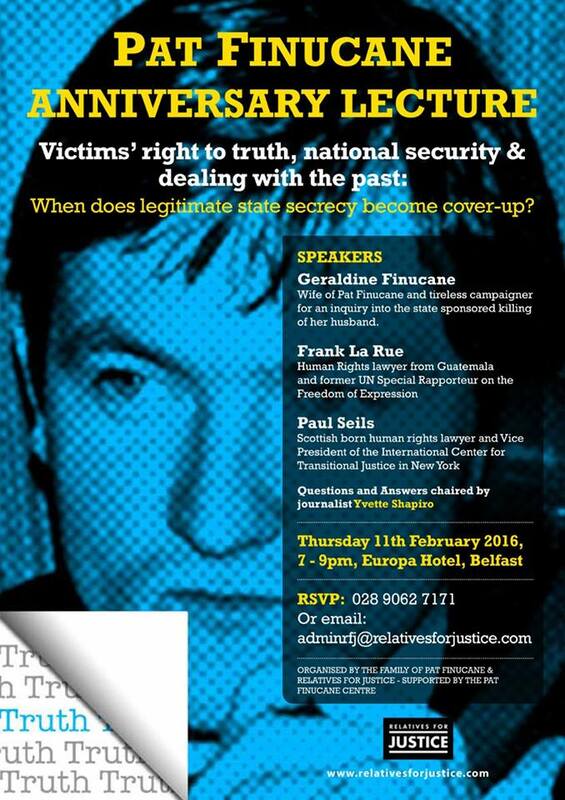 Victims’ right to truth, national security & dealing with the past: When does legitimate state secrecy become cover-up? Paul Seils began his professional career as a criminal defense lawyer in Scotland in 1991. From 1997 he spent nearly five years in Guatemala as legal director of one the country’s main NGOs, designing and directing investigations on behalf of victims into massacres committed by the military during the civil war. He has held senior positions in the Office of the Prosecutor of the ICC, in the Rule of Law section of the Office of the High Commissioner for Human Rights, and at the International Commission against Impunity in Guatemala (CICIG). 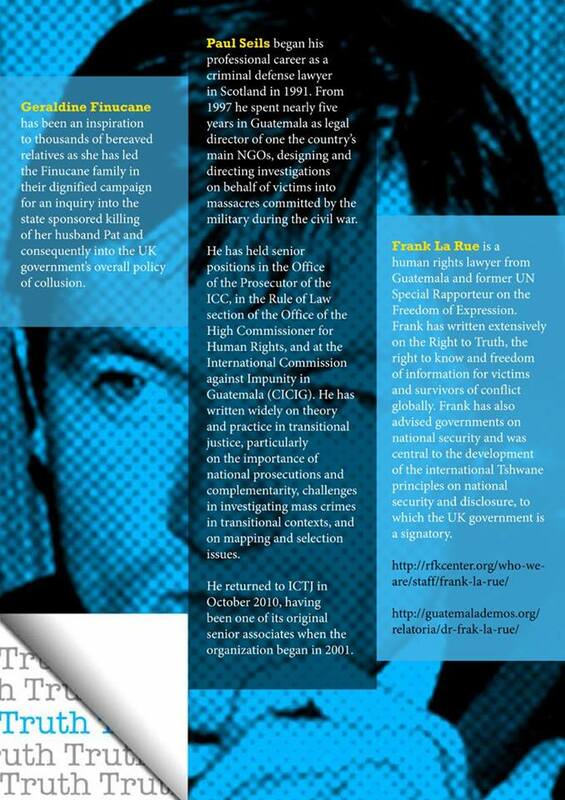 He has written widely on theory and practice in transitional justice, particularly on the importance of national prosecutions and complementarity, challenges in investigating mass crimes in transitional contexts, and on mapping and selection issues. He returned to ICTJ in October 2010, having been one of its original senior associates when the organization began in 2001.